Choose to order yardage by entering a quantity of half yards or fat quarters! All fabric is cut in one continuous piece. 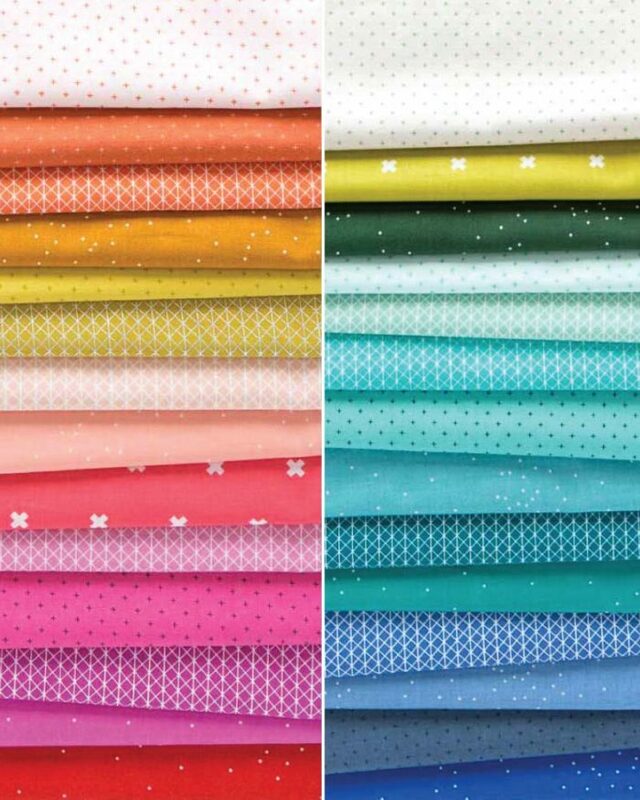 Cotton and Steel Basics come in an array of modern colors, and are perfect for your quilting patchwork projects! The XOXO print is simple, clean, and modern. From designers, Alexia Abegg, Melody Miller, Rashida Coleman Hale, Kim Kight, and Sarah Watts.